It was through a dear friend that I got introduced to Shyam Selvadurai’s works. We were younger than and wanted to read everything queer and take it all in. 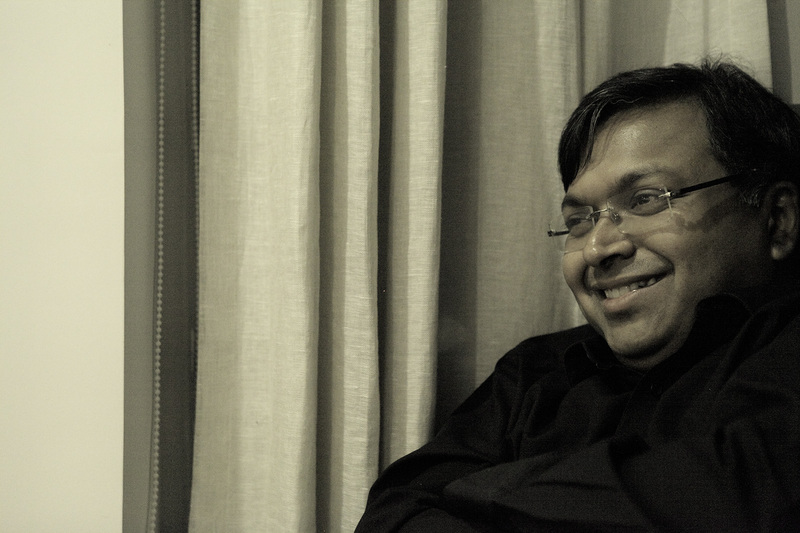 At such a time, I was introduced to “Funny Boy” by my friend, written by Shyam Selvadurai. The book was about a boy’s coming to terms with his sexual orientation and that too in an almost conservative Sri Lankan society. I fell in love with Selvadurai’s writing. There was no looking back since. I have read almost every single book of his (well including the latest one, there have been only four books to say the least) and loved them all, some a little less than the others and some a little more. “The Hungry Ghosts” falls in the latter category. The title comes from Buddhist mythology, where the dead may be reborn as “hungry ghosts” – as spirits with stomachs so large that they can never be full. It is but left to the living relatives of the ghosts to free them of this desire by doing good deeds and creating good karma. Why am I telling you this? Because this is at the heart of this story, centered on a matriarch, becoming a living ghost and the relationship she shares with her grandson – who but after all must free her. The book moves between Canada and Sri Lanka and Selvadurai does a brilliant job of describing the essence of both places with ease and panache. 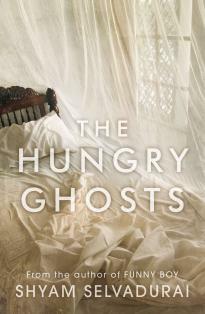 “The Hungry Ghosts” is centered on Shivan Rassiah, who is of mixed Tamil and Sinhalese lineage, and is a beloved grandson to his grandmother, who is extremely orthodox and at the same time, Shivan happens to be gay. As the novel opens, Shivan is living in Canada and preparing to go back to Colombo to meet his ailing maternal grandmother and get her to live with him and his mother in Canada, till her final days. This is the crux of the novel. For me what struck a chord in the entire book is the fact that you can never let go of the past. It will keep hounding you or keeping up with you wherever you go, till it is at peace. The law of karma holds strongly throughout the book and sometimes most ironically so. Each character is stuck with his or her karma and that runs beautifully throughout the novel. There were times when I thought it was getting a bit much, but I could overlook it, primarily because of the writing. Characterization is another strong point of Shyam Selvadurai. He gives all his characters their due and their voices are distinct. No one is either good or bad. Everyone has their own drawbacks, which makes them connect more with the readers. The fact of Shivan coming to terms with his sexual orientation and at the same time trying to make sense of Sri Lanka’s disruptive political scenario blends and fit together to perfection. This to me is great writing. The grandmother is overbearing and strong and yet has her own share of sadness which isn’t revealed till later in the book. 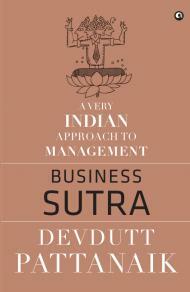 The idea of the book is clear: Forgiveness and Karma. This book worked with me on many levels as I was able to relate my life to what was taking place in the novel. I loved the Buddhist myths and fables that run throughout the book. It is almost as though they were much needed to propel the story ahead. I highly recommend this book to almost everyone who want to know more about Sri Lankan customs and traditions and also above all who want to read a good story. This entry was posted in Books, Literary Fiction, Penguin Books, Penguin Viking, Review and tagged canada, gay, literary fiction, penguin viking, politics, Shyam Selvadurai, Sri Lanka, The Hungry Ghosts on May 24, 2013 by thehungryreader. If there is any Queen that has been most speculated about, then according to me that would have to be Anne Boleyn. There has been so much written and spoken about her. What was she? Was she really that vicious? Or was she merely misunderstood? What was her nature? We all know (or well most of us do) how she came to be the Queen of England and Henry VIII’s second wife. She was a mistress, a plotter, a woman who was in charge and wanted it all and like I mentioned may be a lot of the parts she must have been highly misunderstood. I have always been drawn to Anne Boleyn, wanting to know what led to her execution. Did she even deserve it all? There are so many questions surrounding her that it would probably take a lot of books for me to read and movies to watch to get a sense of the person. However, for now I have just finished reading a book by Susan Bordo called, “The Creation of Anne Boleyn”, where she uncovers the persona, the myths in a logical manner about this Queen and her life. “The Creation of Anne Boleyn” charts the entire life of Anne Boleyn and with it Bordo also talks about the influence of every single form of media that has led to people perceiving Anne the way they do. To make her point, Bordo breaks all myths and conventions with more than enough proof and that had me going page after page. The structure of the book is also simple and quite understandable: the first part speaks of Anne and how she came to be Queen, the second part takes readers through what happened after Anne’s death and the third part is all about the media and how it has come to view Anne Boleyn. The writing is insightful and shows the research gone into this book. I loved the instances and reasoning provided by Bordo. She takes readers on a fascinating journey of trying to uncover the mystery behind Anne Boleyn and her ambitions. It is a cultural examination which is highly readable and also witty in most places, which is very difficult for a non-fiction or a book of a historical context to achieve. She speaks of Anne as a person – physically and mentally and that clarity is par excellence. At the same time, Bordo takes into account what happened and why. She talks of roles of other members of the King’s court and their role in it. Katherine of Aragon is heavily featured, considering it was she that Henry wanted a divorce from to marry Anne and he waited the longest for it, only to end up executing Anne. This irony and complexity is simply told in this book. For anyone who wants to know more about Anne and the myths surrounding her life, I definitely recommend this one. 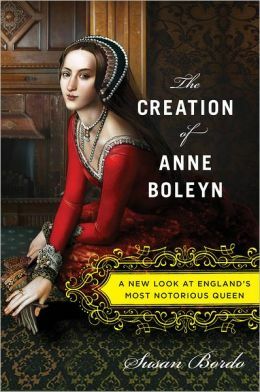 This entry was posted in Books, Houghton Mifflin Harcourt, Non-Fiction, Review and tagged Anne Boleyn, Henry VIII, history, Houghton Mifflin Harcourt, Non-fiction, six wives, Susan Bordo, The Creation of Anne Boleyn, Tudors on May 19, 2013 by thehungryreader. This has to be hands down one of the best books I’ve read this year. I am not a fan of epistolary novels however this one grasped my attention and did not let it go, till I had finished the book. There are very few books that manage to do that. This is one of them. “Frances and Bernard” by Carlene Bauer is more than just an epistolary novel. It is also a literary homage of sorts to two giants – Flannery O’Connor and Robert Lowell, on whom the characters are based. This made the book twice as much fantastical for me. 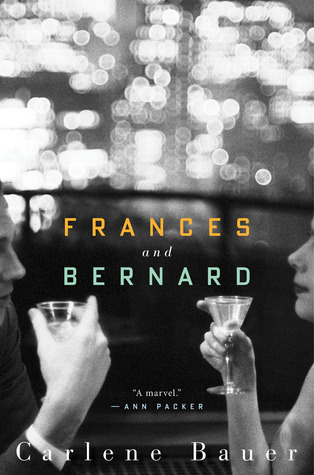 Frances and Bernard are very different from each other (but of course, they couldn’t have been similar, given the nature of this book). 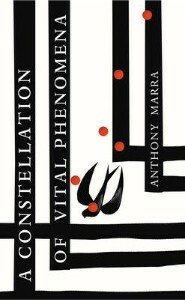 They meet at a writer’s colony in the summer of 1957 and begin their correspondence. They meet some more times after that and recognize a kindred spirit in each other. They write about almost everything to each other – from friends, to lovers, to affairs, to their writing, their pitfalls, about their manuscripts and even their faith. There are other people whose letters are also in so the reader gets a complete understanding of Frances and Bernard – there is Claire, Frances’ best friend, Bernard’s friend Ted and their joint publisher John. Reading the letters is the perfect way to get into the skin of characters. It is the difference in the characters’ views and opinions that make the story what it is. The book by covering almost every ground (as mentioned in the above paragraph) only shows us a glimpse of what Bauer’s writing is capable of. The voyeuristic urge is present in every single one of us and novels such as these only cater to them and sometimes even succeed brilliantly in satisfying them. The letters are sometimes rich in their content and sometimes flippant and yet that is what will keep the reader going with every turn of the page. The entire novel is formatted very well and doesn’t seem hurried or too slow. The pace is just perfect. 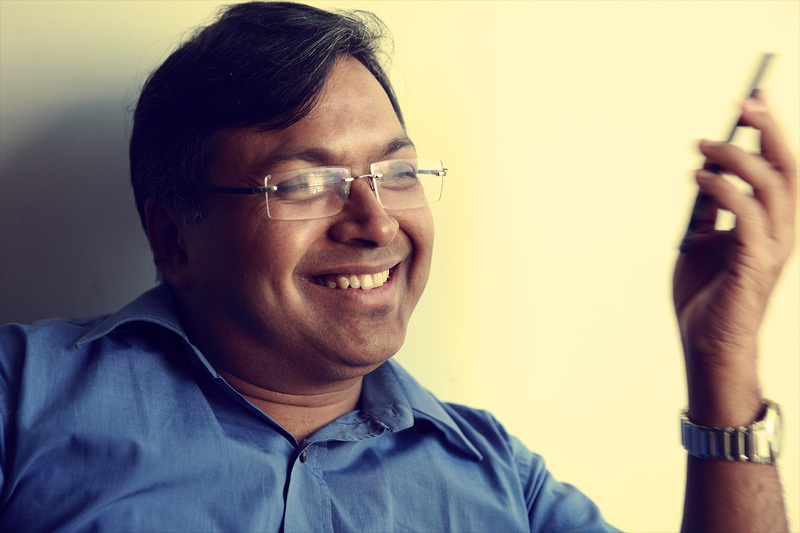 The love of reading and writing is what struck me and stayed with me long after I had finished reading the book. The ending is unpredictable (of course) and for throughout the novel I could almost imagine Flannery and Lowell sharing correspondences of this nature. As a reader, I could only hoot again and again for the written word and I hope that more people read this gem of a book. This entry was posted in Authors, Books, Houghton Mifflin Harcourt, Literary Fiction, Review and tagged Carlene Bauer, Frances and Bernard, Houghton Mifflin Harcourt, Letters, literary fiction on May 19, 2013 by thehungryreader.